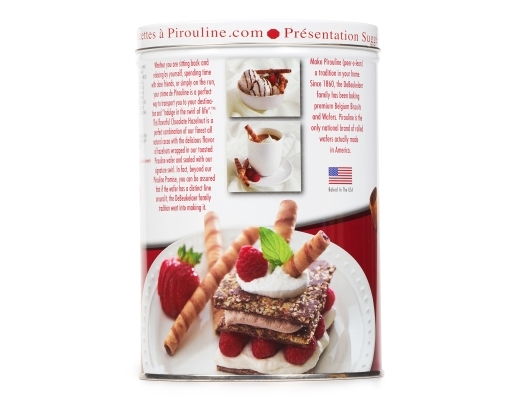 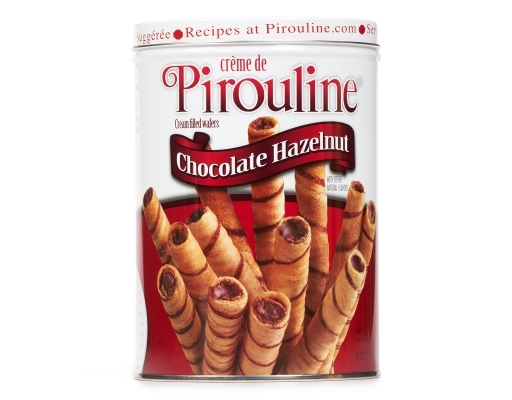 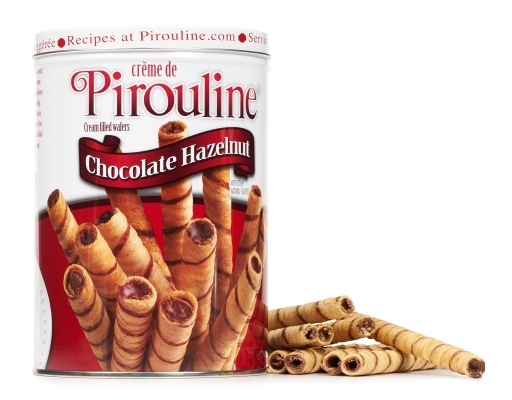 Creme de Pirouline, with the trademark swirl, are filled with a decadent “premium” ingredients dark chocolate cream made from the finest cocoa. 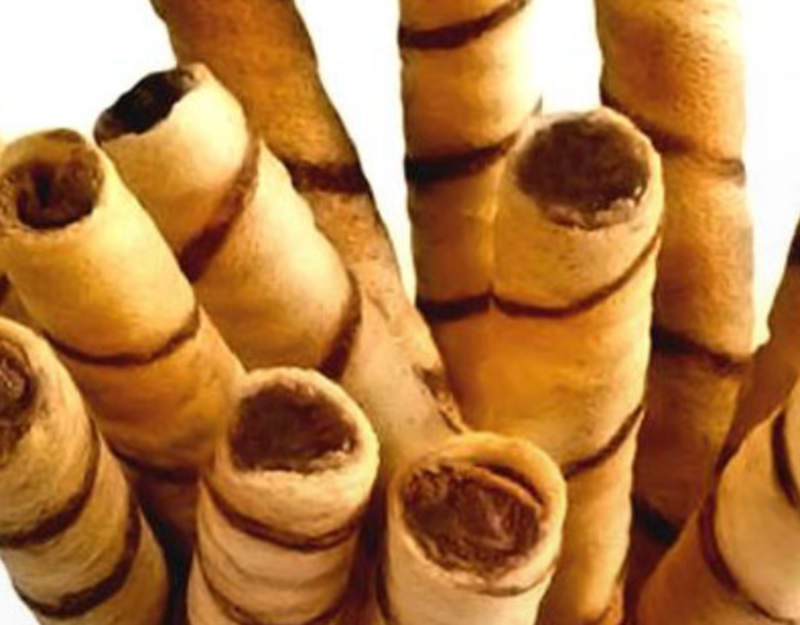 Rolled Wafers - What’s the difference between bread and toast? 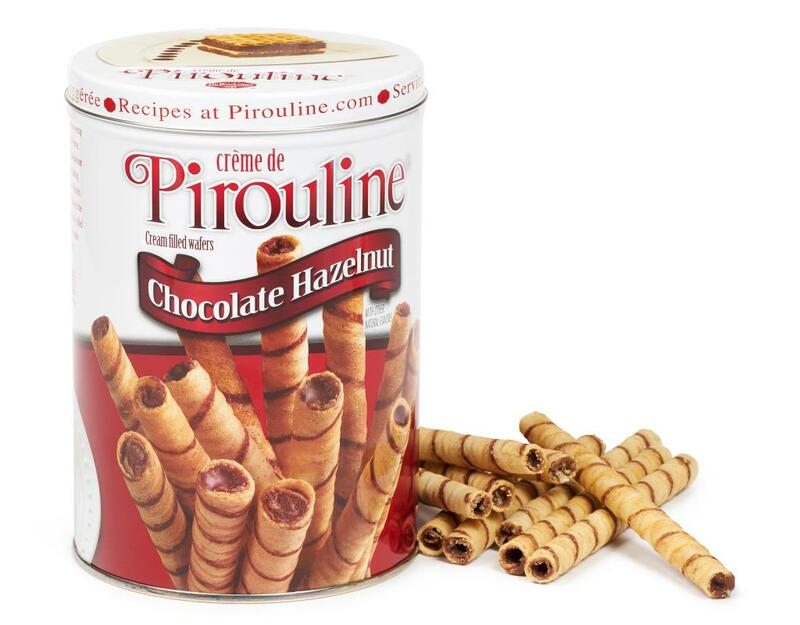 A whole lot of flavor! One secret to the deliciousness of pirouline is the unique, proprietary process which slowly toasts each rolled wafer to perfection. 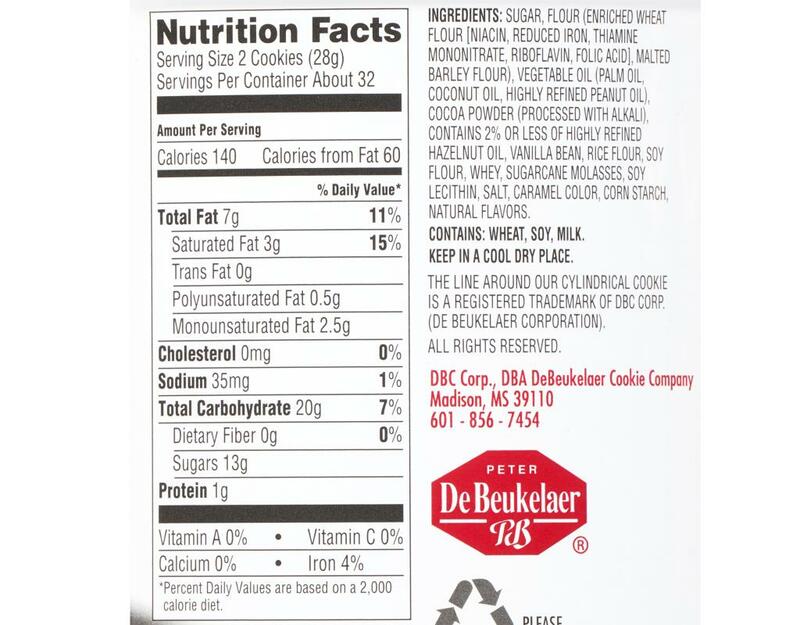 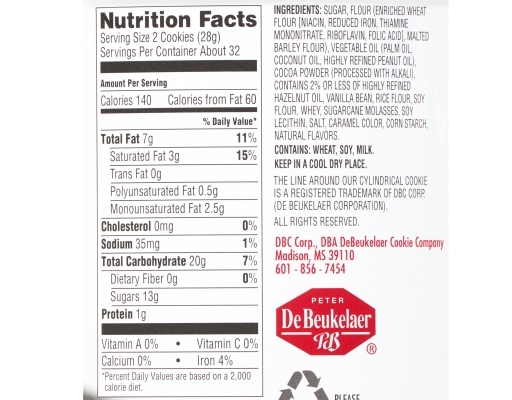 Contains: Wheat, Soy, Milk, Peanuts.